conditions and ready for the future problems with the knowledge of advance technology. Worked as a intern in C-DAC, jaipur on the JAVA platform and developed a java based application named'STUDENT PORTAL'.Also learned the implementation of JDBC and JAVA development tools. 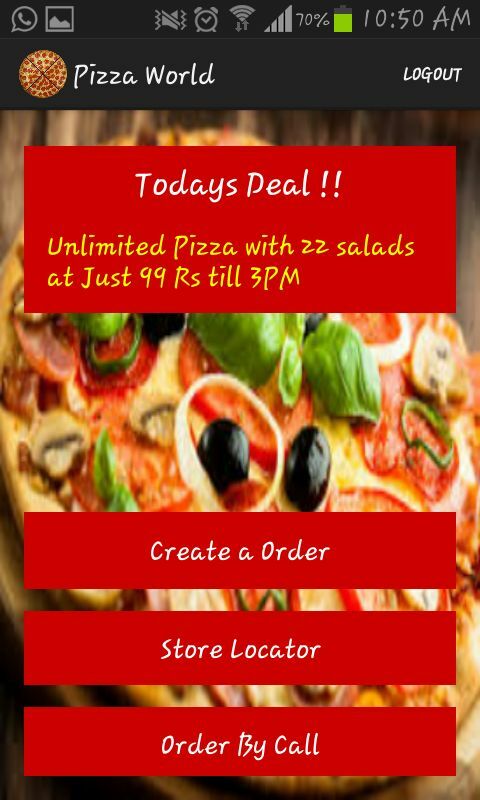 An android application based on the online orders of Pizza and foody stuff, by simply registering on the application. the application also includes feature of store locator which will tell the user of the near by Pizza outlet. 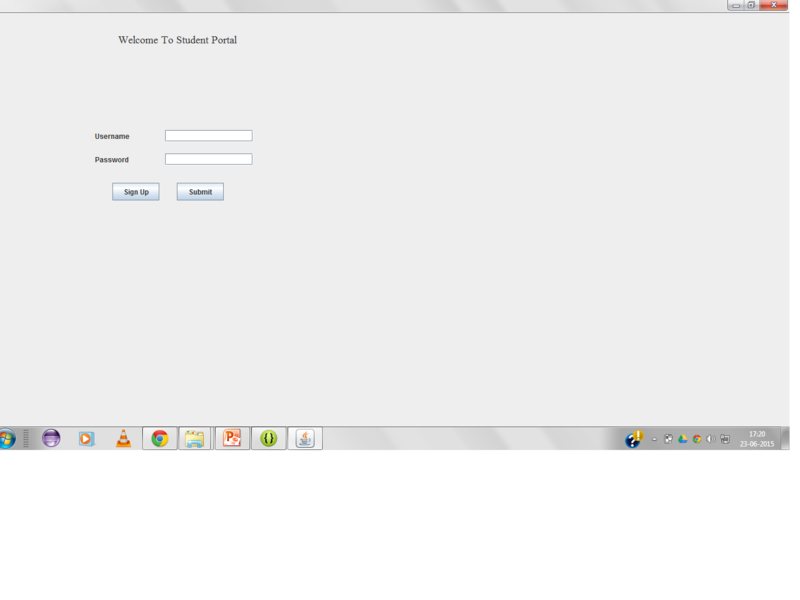 A JAVA based application named as STUDENT PORTAL which can be used to store the records of the students, patients in hospital, workers in industry,etc. and all the rights(editing,deleting) are reserved under admin. Ability to tackle critical situation. Stood second at Computer Society of India - Innovation 2013 & 2014, Mumbai. Winner in Water Rocketry, DST during National Science Day-2014. Certificate of participation in inter-college level fest. Certificate of participation in MAT-LAB ( Appin Technology). Certificate of participation in INTERNSHALA. Volunteered in IPL 2013(Indian Premier League). Volunteered in Asia’s biggest literature festival JLF 2015.